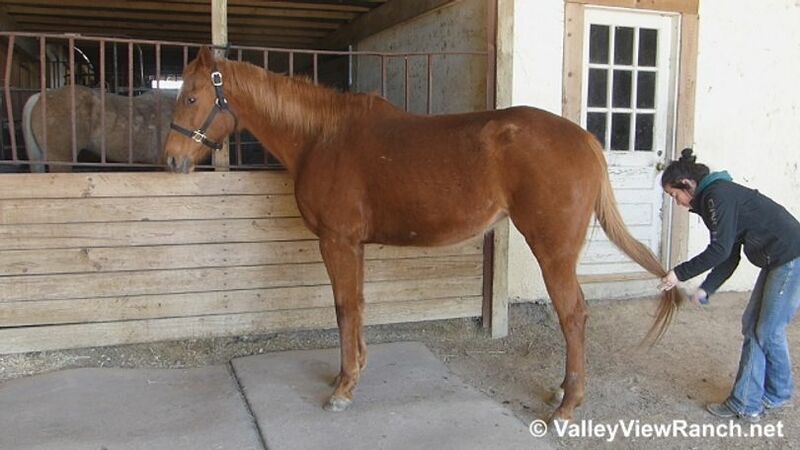 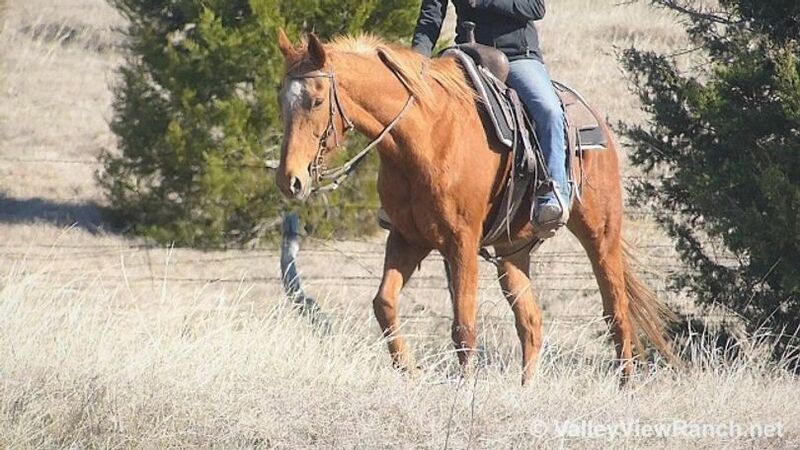 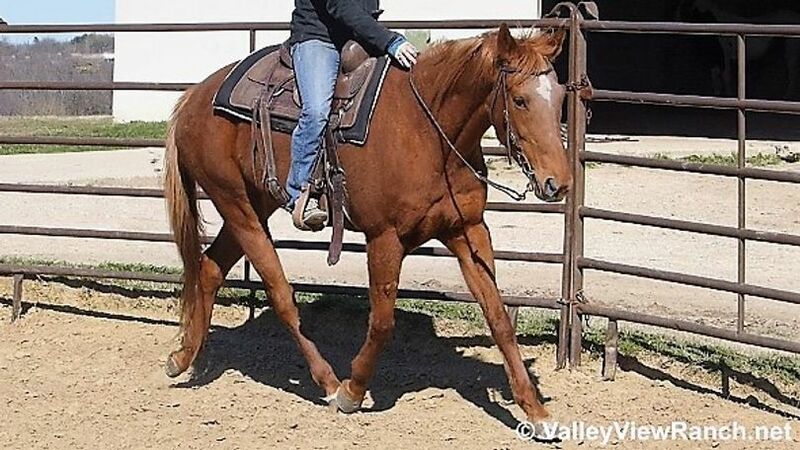 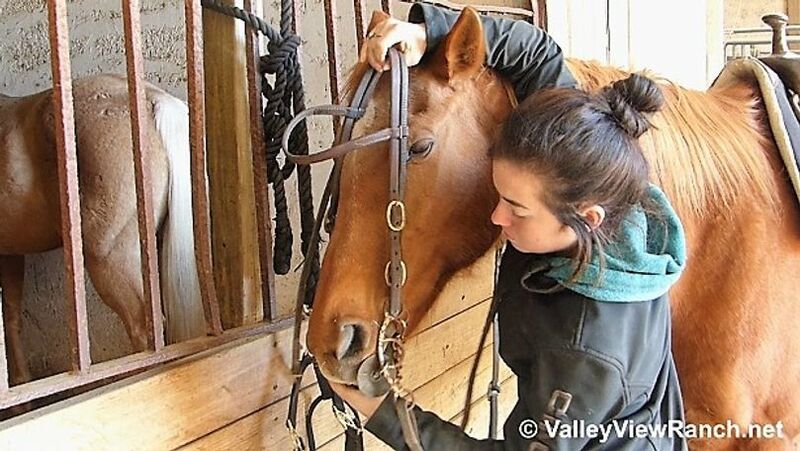 Layla is a seasoned, well rounded mare that trail rides as well as she runs the barrels. 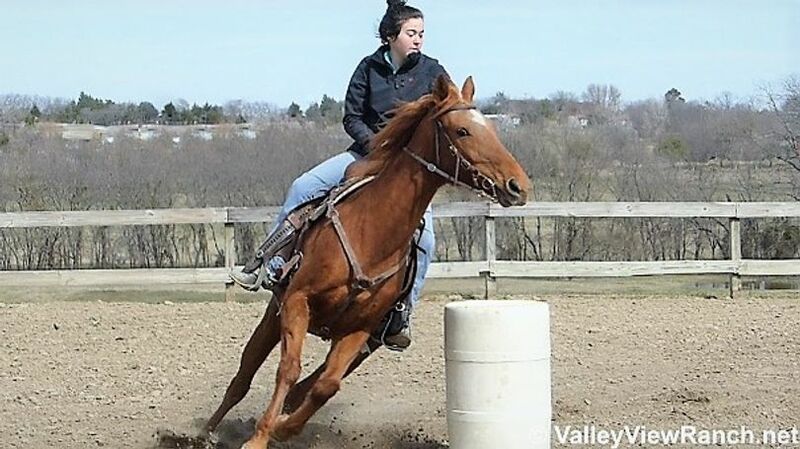 Layla has done a little bit of everything, barrels, poles, playdays, sorted cattle and tons of trail rides!! 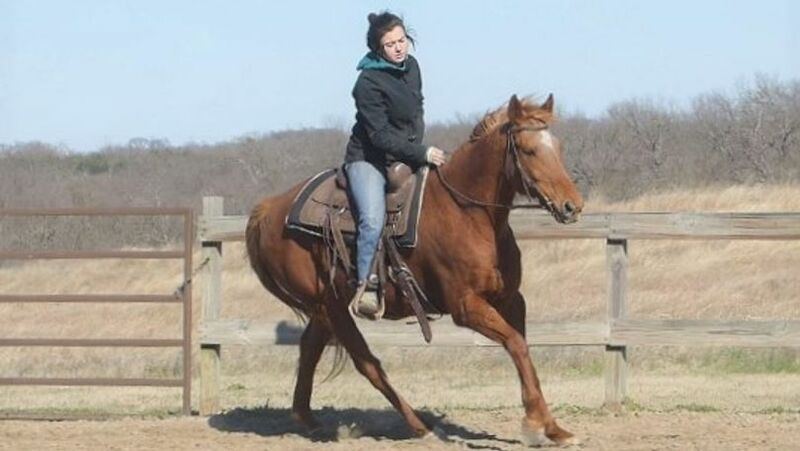 She has even been ridden english! 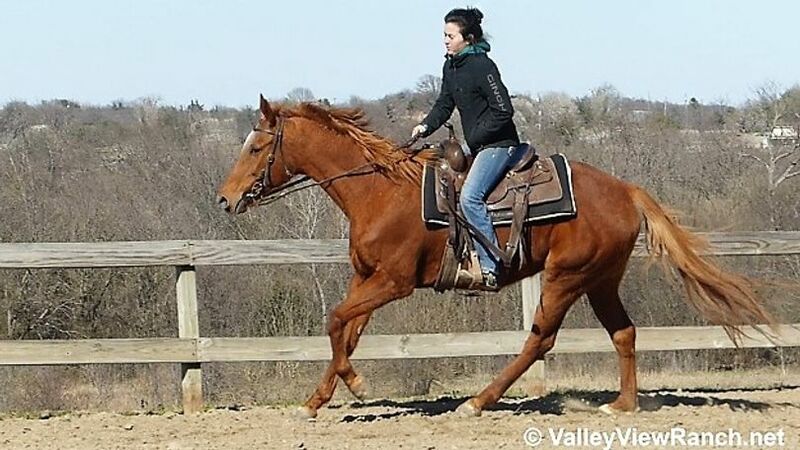 Layla is an easy and uncomplicated to ride. 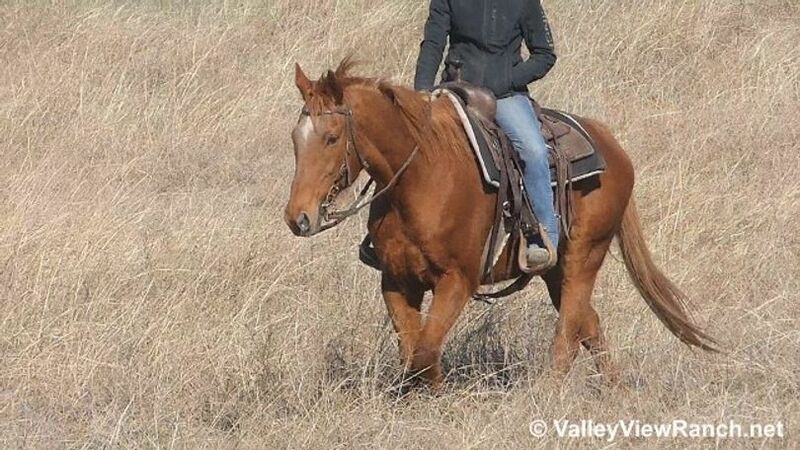 She is a wonderful trail riding horse; super quiet and happy to ride along on a loose rein. 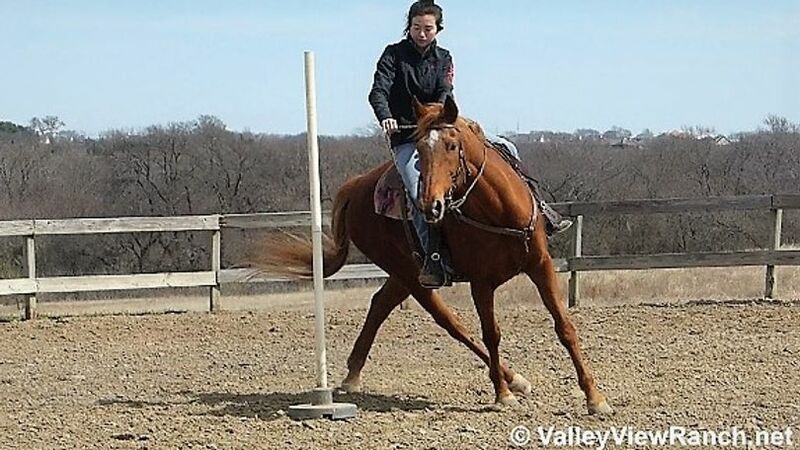 Her gaits are easy to sit, and she is super smooth. 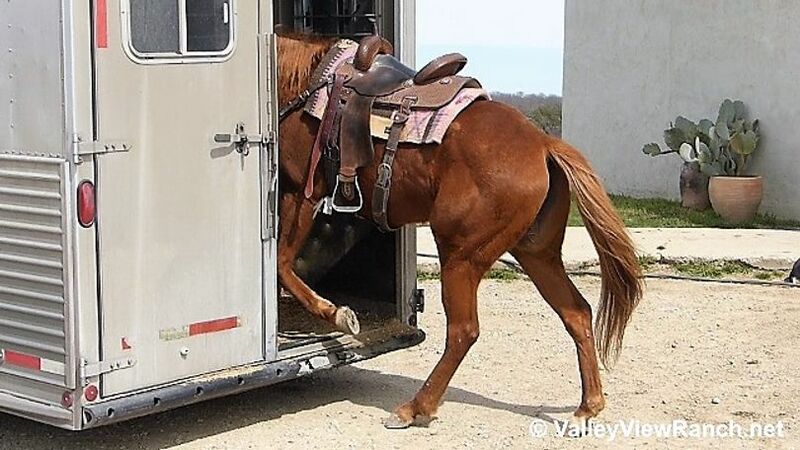 She has a nice stop, will pick up either lead, pivots on the hindquarters, side passes, backs. 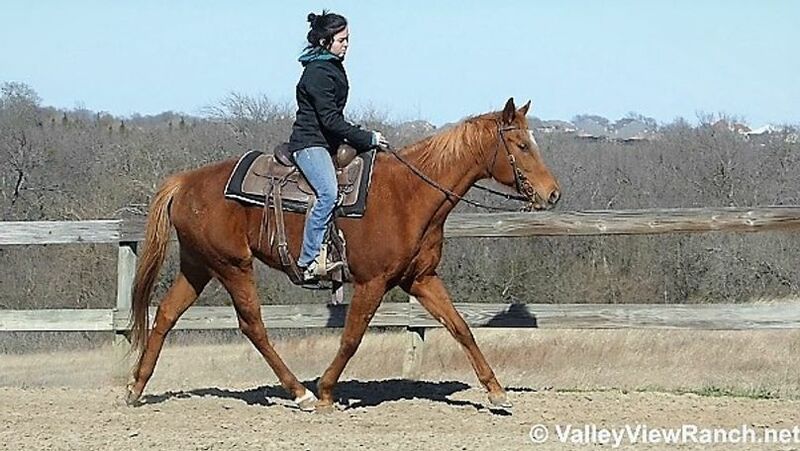 She would be idea for a playday youth or amateur rider looking for competitive but quiet! 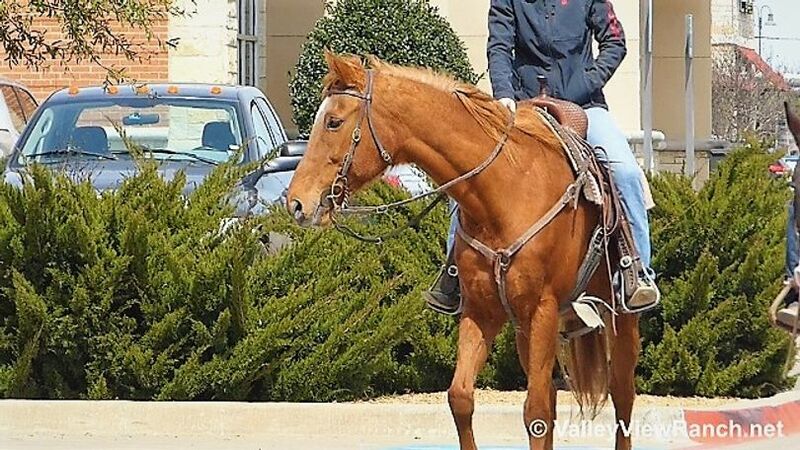 Layla has excellent ground manners, clips even her ears without a twitch, easy to bathe, groom, catch, lead, load, haul, stands tied well, easy to pick feet, saddle, bridle, stands for mount and dismount, and quiet for the vet and the farrier.